The Innsville offers Murder Mystery Dinner Theatre in the downstairs banquet hall at least twice monthly, please call (905) 643-1244 for more details. 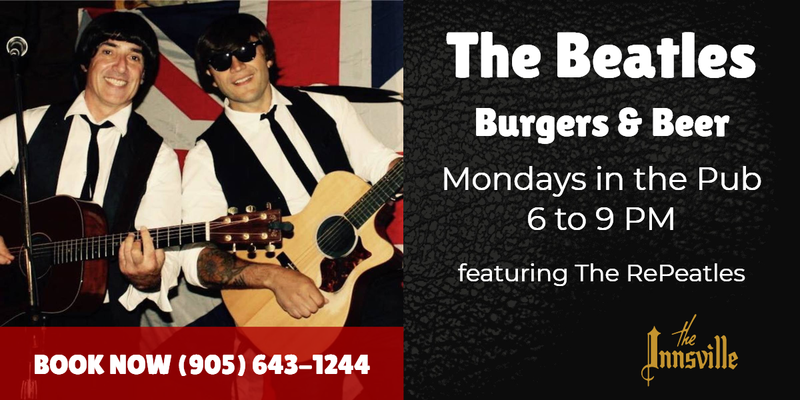 We also have live entertainment in the pub dining room every Saturday night at 8:30pm. Call for details. 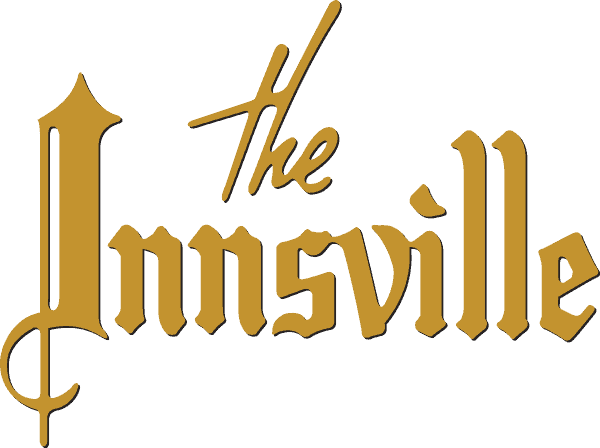 The Innsville is renowned for its catering, having hosted numerous celebrity birthdays, retirements and corporate gatherings. For more details on hosting an event, please see our catering section or call (905) 643-1244 for more details.